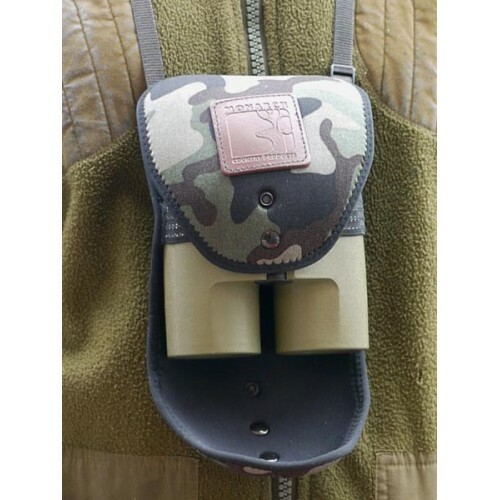 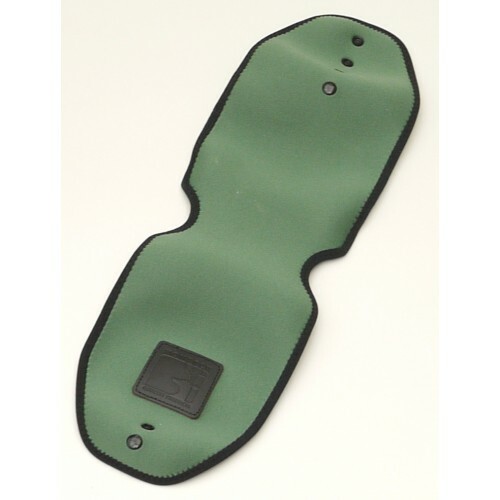 The Monarch Neoprene "Bino-Jacket" ensures protection for your binocular while out in the field or when not in use. Can be use with either top flap down for quick viewing or with the bottom flap secured resulting in full lens protection. 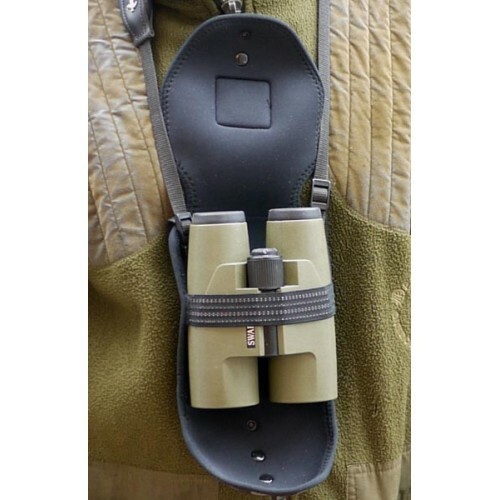 Suitable for most compact binoculars - 42mm, 45mm, 50mm & 56mm etc. 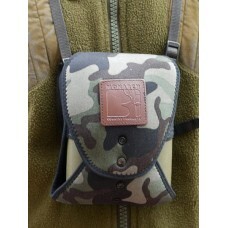 The perfect accessory for those involved in Deer Management, bird watching etc. 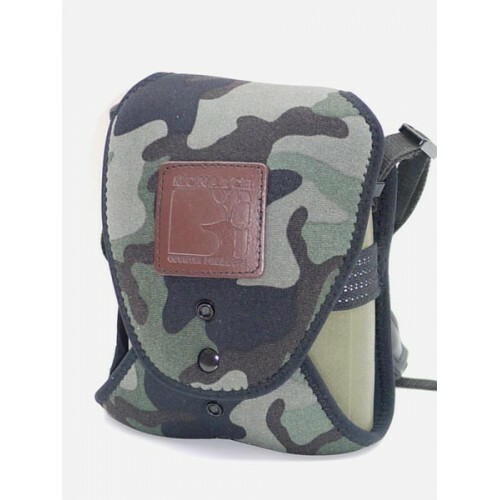 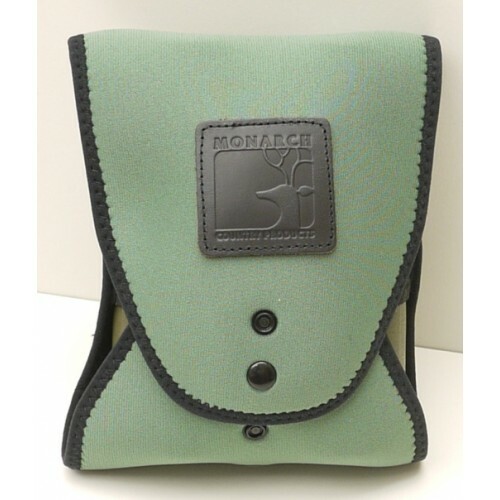 Available in camouflage, military green or sage green. 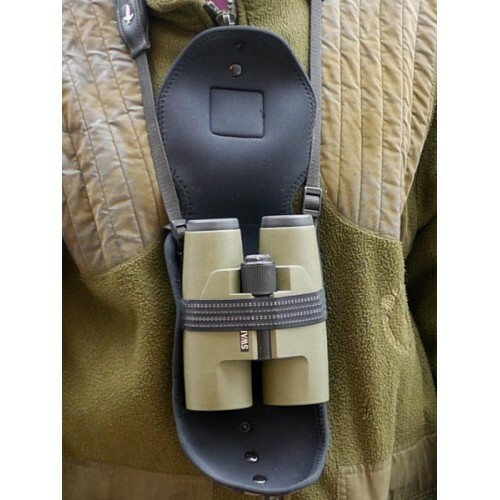 Sniper Systems (MK v11) Swivel Bipod 9"-13"